2015 will represent the 10th anniversary of the Midwest’s premiere music festival on Lake Superior. We invite you to come join us for a celebration of world music whose artists spread the message of love, hope, and equality for people worldwide! 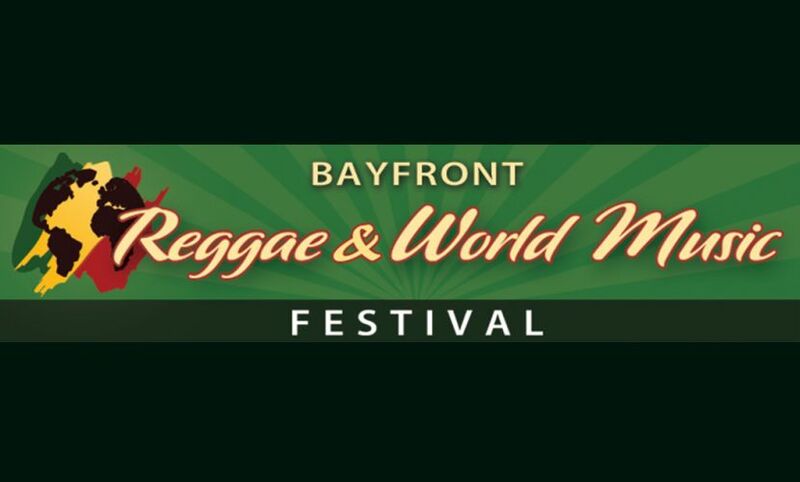 The Bayfront Reggae and World Music Festival is celebrating our TEN YEAR ANNIVERSARY! 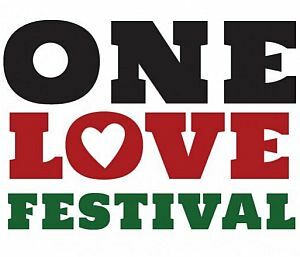 This year as our special way of celebrating, the line up is better than ever and every ticket purchased is automatically entered to win a trip to the land of Reggae! This year’s sponsors, The Jamaican Tourist Board and Divine Destinations, have teamed up and are giving away a trip to Jamaica! All you have to do is purchase a ticket and you are automatically entered to win! Yah Mon! The headliner for the 2015 Bayfront Reggae & World Music Festival will be Tessanne Chin, the winner of season five of The Voice! Tessanne was born in Jamaica and had a successful career back home before she even joined the singing competition in late 2013. She got her start as part of a rock-reggae group called Mile High and has collaborated with a wide variety of artists, including Kes and Shaggy. After winning The Voice, Tessanne released her album “Count on my Love” in July 2014 and just recently debuted her brand new single, “Fire,” in early May. Tessanne has fans all around the world and is ready to bring her Jamaican flare to Duluth this summer! 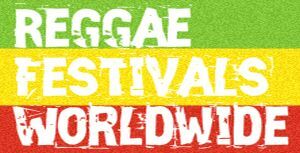 The Bayfront Reggae & World Music Festival will be held in Duluth, Minnesota on Saturday, July 18, 2015.